Don't go unseen in the dark. 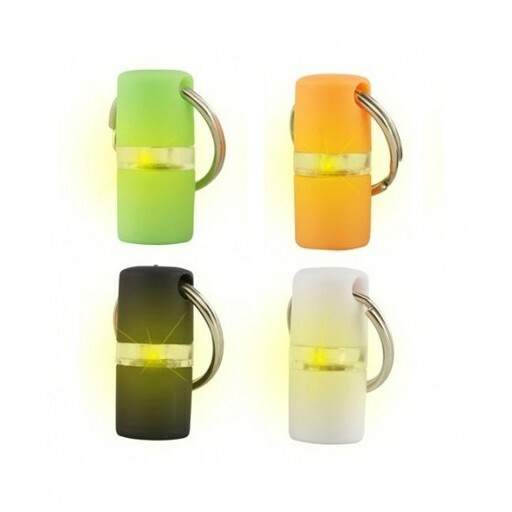 B'seen 360 degree LED light can be seen from a very long distance and have a long lasting battery. Can be attached anywhere that needs to been seen: on your dog/cat, your clothes, your bike.